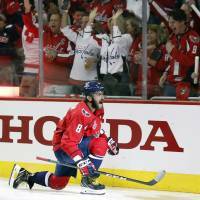 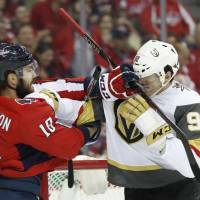 WASHINGTON - Alex Ovechkin went airborne, Evgeny Kuznetsov flapped his arms like a bird of prey and the Washington Capitals are flying high, just two wins away from winning the Stanley Cup. 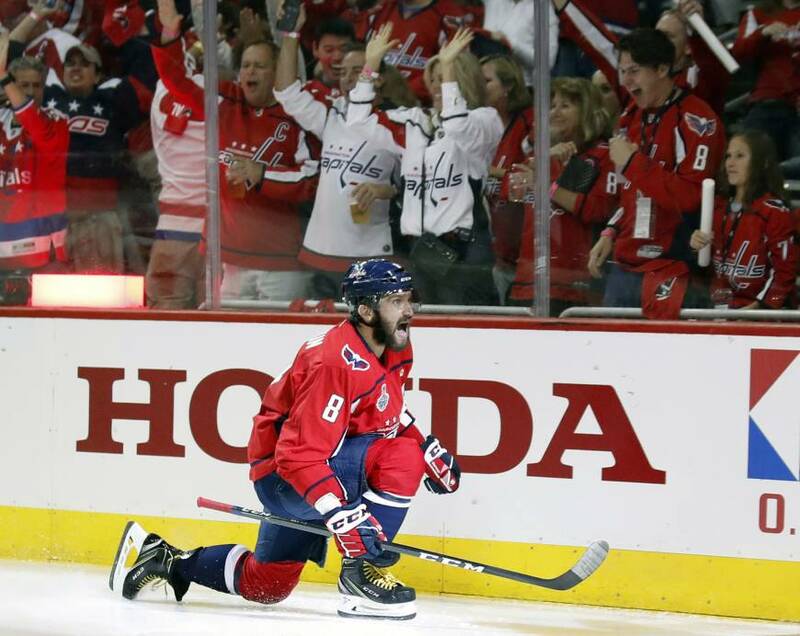 Game 4 is back in Washington on Monday night. 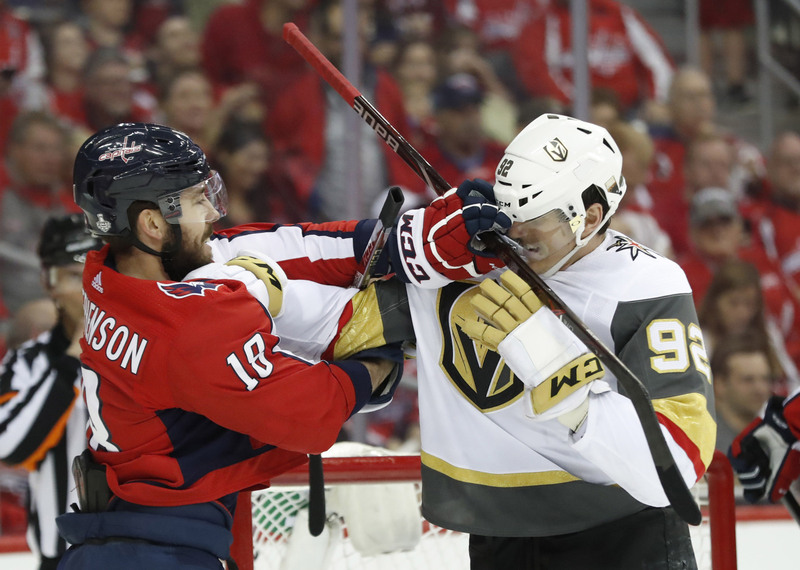 Ovechkin’s 14th goal of the playoffs matched John Druce’s franchise record set in 1990 and tied him for the league lead in this postseason.